3) Why- Why should they buy from you? 1) Who – before Identifying who you think your ideal customer is or what broad appeal your product or service has you should do some research. Many businesses have failed because they relied on a whim of someone who liked a particular food or type of clothing only discover that it was a subjective need or taste. A fashion brand once invested a lot of money in the early eighties is a pair of trousers that had a wide rubber inner waistband so that people could wear the trousers round their stomach without it falling down to their waist .. yes you got got it,most people wear their trousers at their waist! and yes; it did fail! 2) What are their needs, You need to market a product to your customers needs, hopefully you have recognised a real need for what you are marketing but you can actually create a need…Hagen Dasz created a market for ice cream in the winter by marketing it as an appealing and indulgent. 3) Why – the reason why they should buy from you is because you or your product is unique – this is your USP – unique Selling point. A good exercise in working out your USP is by creating a tagline or strap-line or in Networking terms your 30 second introduction. TV or Billboard campaign – Both these types of advertising are for businesses with big budget who want to raise awareness of their product. Email campaign – if you use an email service such as Mailchimp, Aweber or others – An Email campaign has an added benefit of being easy to track who has opened your email. Do I do a leaflet drop – This is a relativity low cost marketing method but not as cheap as email! A Website is both an online shopfront and if created with marketing in mind can capture leads for a targeted campaign. We are pleased to announce that we have recently been approved to become a member of the Design Business Association (DBA) – the trade organisation for the UK design industry. 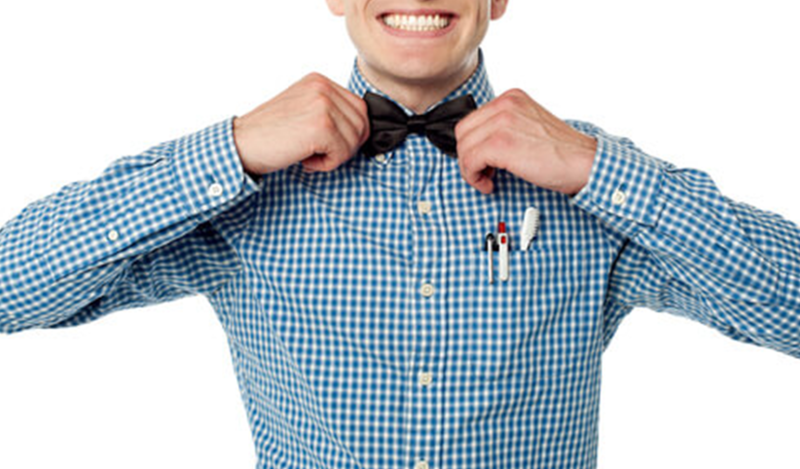 The purpose of the DBA is promote professional excellence. As a multi-faceted design agency with a focus on creating brands and formulating complex web solutions VMAL is always looking to understand the clients business goals and work together with the client to use branding, marketing and design to improve their image with a particular focus on improving customer loyalty. Our membership of the DBA is to reinforce our commitment to providing excellence in all aspects of our service including confidentiality and professionalism in line with the DBA guidelines. “We are pleased to welcome VMAL Ltd to the Design Business Association. A particular focus for the DBA is to be useful to those design agencies that have an ambition to grow and develop both themselves and their business relationships with their clients. 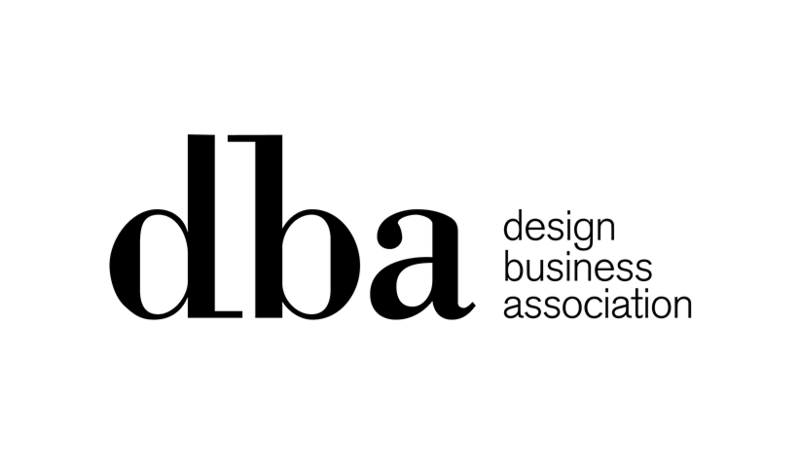 For further information on the Design Business Association please visit www.dba.org.uk.